Bounded Mobilities is an important and timely contribution to mobilities research.--Ilkay Tas Gursoy "Anatolia: An International Journal of Tourism and Hospitality Research "
Mobility is a keyword of late modernity that suggests an increasingly unrestrained and interconnected world of individual opportunities. However, as privileges enable some to live in a seemingly borderless world, others remain excluded and marginalised. Boundaries are created, modified and consolidated, particularly in times of hypermobility. Evidently, mobility is closely tied to immobility. 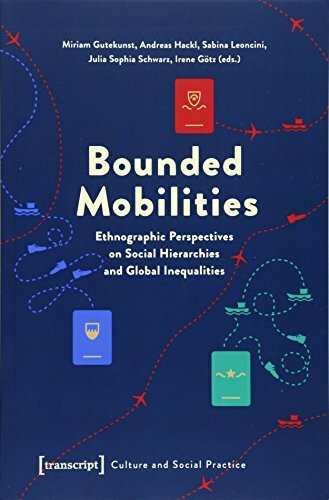 This volume features ethnographic research that challenges the concept of mobility from the perspective of social inequalities and global hierarchies.